Cardi B and Offset are slowly but surely making things work! The 26-year-old rapper and the 27-year-old Migos rapper were spotted out together at the Ignite Angels and Devils Pre-Valentine’s Day Party on Wednesday night (February 13) in Bel Air, Calif.
Cardi was seen wearing her massive engagement ring, which she hasn’t been sporting since she revealed they were separating last year. Cardi showed off the ring by placing her left hand on Offset‘s chest to display it on the red carpet, where they were also joined by Cardi‘s 23-year-old sister Hennessy Carolina, Tyga, Swae Lee and rapper YG. Post Malone, French Montana and YG are all hanging out together! 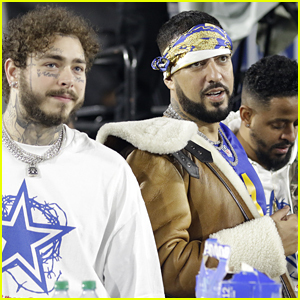 The three music superstars were spotted in the endzone of the Los Angeles Rams vs. Dallas Cowboys football game on Sunday (January 13) at the Los Angeles Coliseum in Los Angeles. 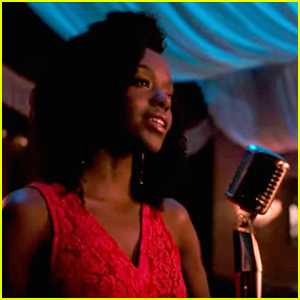 The song went on to become Post‘s fifth Top 10 on the Billboard Hot 100, as well as Swae‘s second Top 10. YG is luckily walking away from a scary accident. 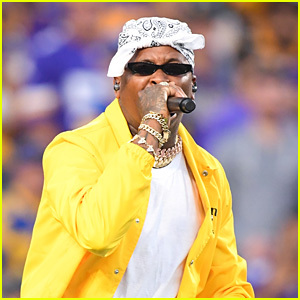 The 28-year-old Stay Dangerous rapper was in a Chevy Suburban Uber ride that smashed into a person’s front yard on Tuesday (November 6) in San Fernando Valley, Calif.
YG was seen standing next to the wreckage following the accident. No other cars were involved. He was reportedly a passenger in the Uber-driven ride according to TMZ. 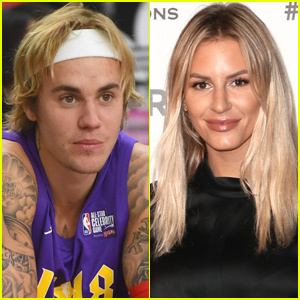 For photos and videos from the scene, head to TMZ.com. It’s Mother’s Day, and stars like Anna Faris, Kristen Bell and Adam Scott are celebrating their moms! The celebrities joined together to read aloud actual hilarious texts from their real mothers for Mother’s Day on Jimmy Kimmel Live on Thursday night (May 10). 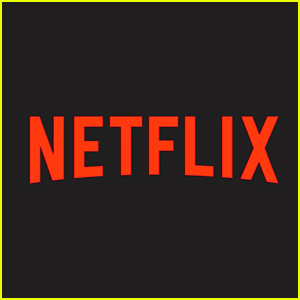 Anthony Anderson, Ike Barinholtz, Jack McBrayer, Patton Oswalt, Will Forte, YG and Tony Hale also participated in the funny segment. “As you know know, we truly believe you are the greatest actress of your generation. We do hope you transition into dramatic work. I also woke up because I am worried you are not wearing enough sunscreen and taking the B-12 I got you from a Costco. I hope this doesn’t wake you. Please give Allison Janney our love and congratulations. No one deserves the Oscar more than her,” Anna‘s mom texted her. Mariah Carey: 'I Don't Remix' feat. YG & Remy Ma - Download, Stream, & Lyrics - Listen Now! 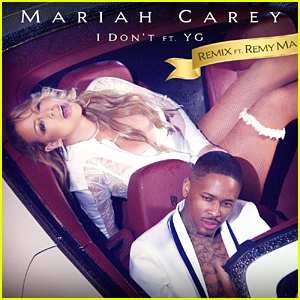 Mariah Carey and YG have released the remix for their song “I Don’t”! Mariah – who also is not the biggest fan of Nicki Minaj since their days as judges on American Idol – had Remy Ma help out on her track. Remy seemingly responded to Nicki‘s diss track “No Frauds” with a verse in the remix. “But instead of lookin’ at how far we’ve come / I’m regrettin’ it, damn, are you done?” Remy raps in the song. You can download the “I Don’t” remix on iTunes here. Listen to the new song below!